Welcome to another fun edition of STAR CHARTS, a segment where you can learn more about Korean celebrities via rankings! Find out which place your favorite stars are in and guess who came in 1st place! There are many Korean TV dramas and movies which are based on popular webtoons. 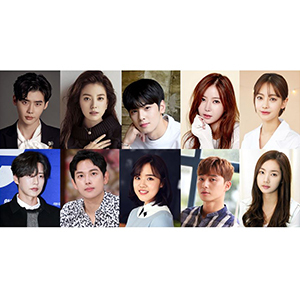 Actors have to be in sync with the characters in the original webtoons and there are many who delight viewers with their attractive qualities. So on this week's Star Charts, we asked you our viewers this question! Choose your favorite actor who did a perfect job as the lead character of webtoon-based productions! 차인하 debuted with the actor group SURPRISEU and he played a handsome but irritable and passionate chef in the TV drama "Temperature of Love." Many viewers zoomed in on him as he spiced up the plot with his rich acting. He also played an eye-catching character in the TV drama "Wok of Love" and delighted viewers with his acting. 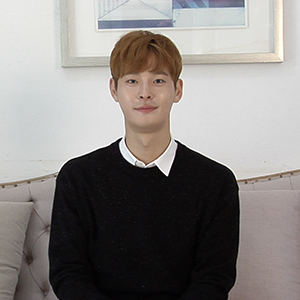 These days, he is starring in the TV drama "Clean With Passion for Now" so let us meet 차인하 and learn more about him right now!